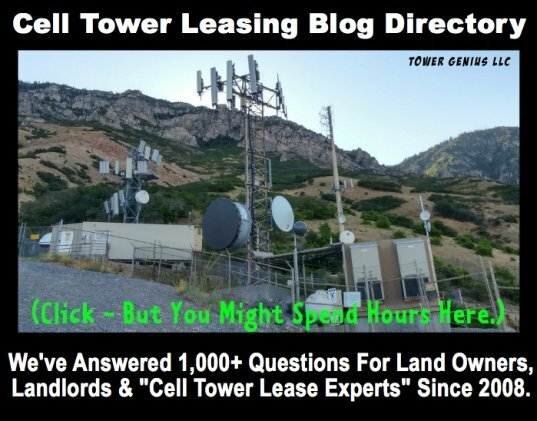 Lets say that there is 200 acres with a 10000 sq ft fenced in area with a tower that 3 people sign a 25yr lease on, 2 of those people die. 1/3 of the check is split between the daughters of one and the other 1/3 is split between the daughters and the other person. The land was also split. 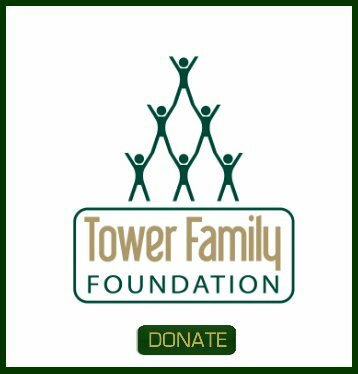 The other person on the contract has sold any other land they had on this farm and the tower happens to sit on the land of one of the daughters, who has since taken the third person off the contract so that she can collect the whole check. Her reason is that because this person doesn't own any of the farm anymore she shouldn't receive anything off the tower check. Wouldn't this be a binding contract for the duration of the lease? How can she do that? 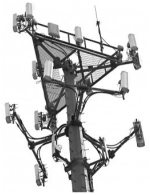 Like sands in the hourglass, so are the cell towers of our lives. Sometimes these family deals can get pretty sticky.